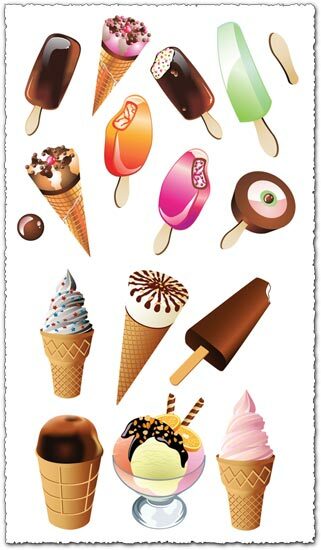 Because summer is getting closer and closer, we have prepared for you a great ice cream vector templates collection. 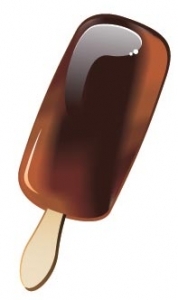 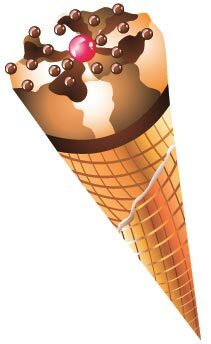 As you can see from our gallery below, we have here all the ice cream you could dream of and even more. 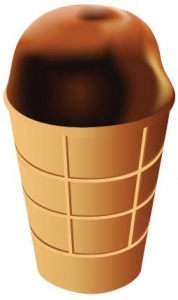 So waste no more time and start downloading these 2 eps vectors right away. 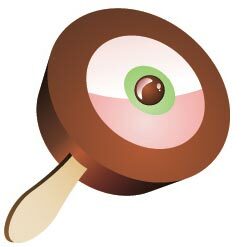 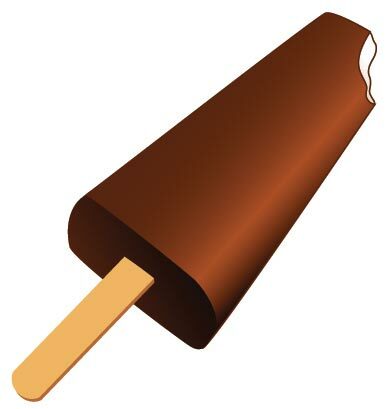 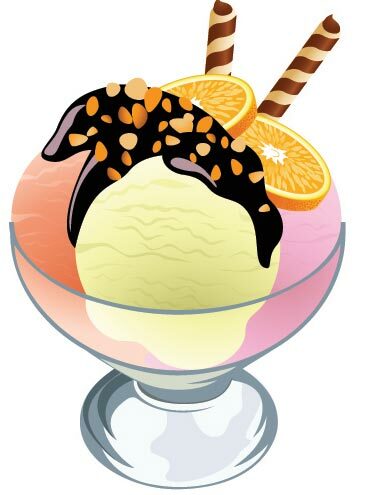 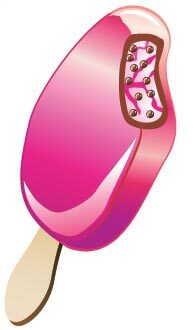 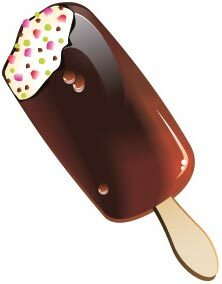 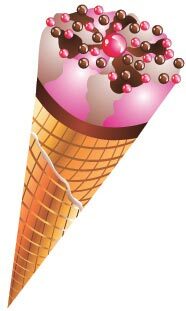 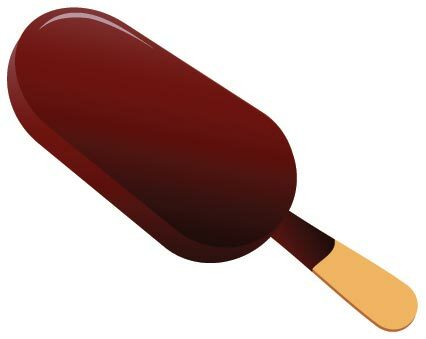 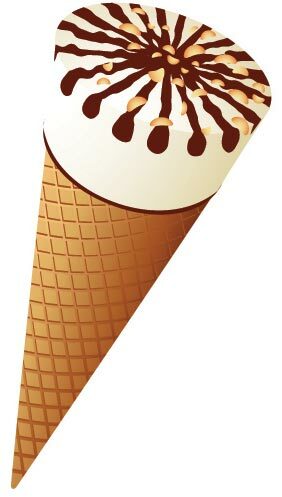 Even better, once downloaded, you can edit these Ice cream vector templates using nothing more than Adobe Illustrator, Corel Draw or any other vector related software.